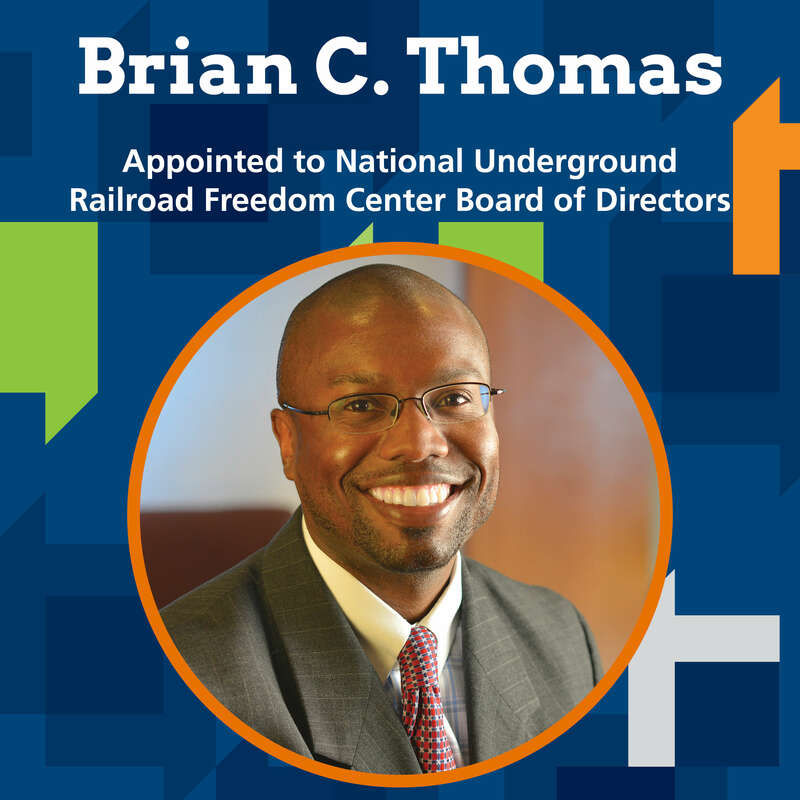 Graydon and the National Underground Railroad Freedom Center are proud to announce the appointment of Attorney Brian C. Thomas to the NURFC board of directors. Mr. Thomas chair’s the Firm’s Workers’ Compensation Practice Group, where he has experience representing employers in a wide range of employment matters, including workplace health and safety. 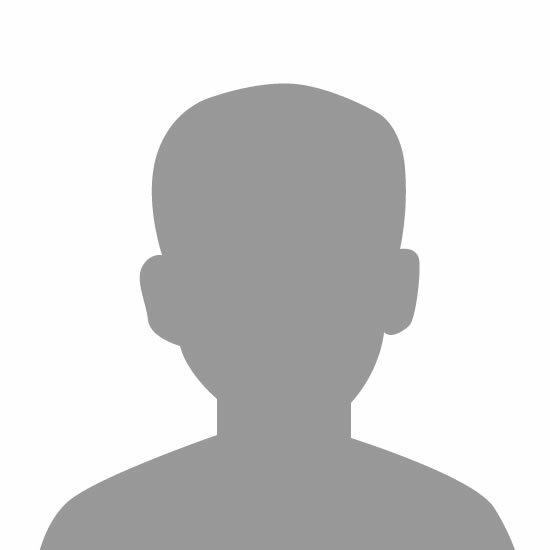 Mr. Thomas is a graduate of Georgia Tech (BS) and the University of Dayton College of Law (JD). He is also involved in the community where he serves on several civic and non-profit boards including People Working Cooperatively, St. Vincent de Paul, the Greater Cincinnati Minority Counsel Program, and the Cincinnati Academy of Leadership for Lawyers. Mr. Thomas is a Leadership Cincinnati graduate (Class 41) and also mentors new lawyers as part of the Ohio Supreme Court’s Lawyers to Lawyer Mentor Program.